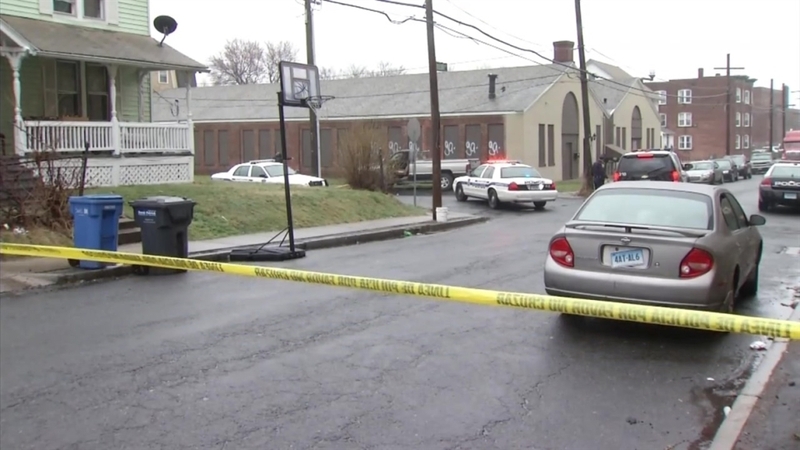 Hartford police have taken three people into custody after a chase this morning. Police said they received a report of a stolen car around 7:30 a.m. and spotted it around an hour later near 1200 Park Street. The chase then began and the driver backed into a police cruiser and hit a fence and a pole, police said. The three people in the car jumped out and ran, but police took them into custody.